There’s something special about tulips. Whatever your preference, there’s a color and style that can’t fail to impress, from the delicate and subtle pinks of Foxtrot or China Town to the blousy and bold Brazil or Black Parrot. As warmer climates usher in a spring season of blossoming flowers, we can't help but be drawn to these colorful blooms. If you’re a fan, then make your way to one of these tulip time festivals around the world. The largest festival of its kind in the world, the Canadian Tulip Festival has been staged since 1953. 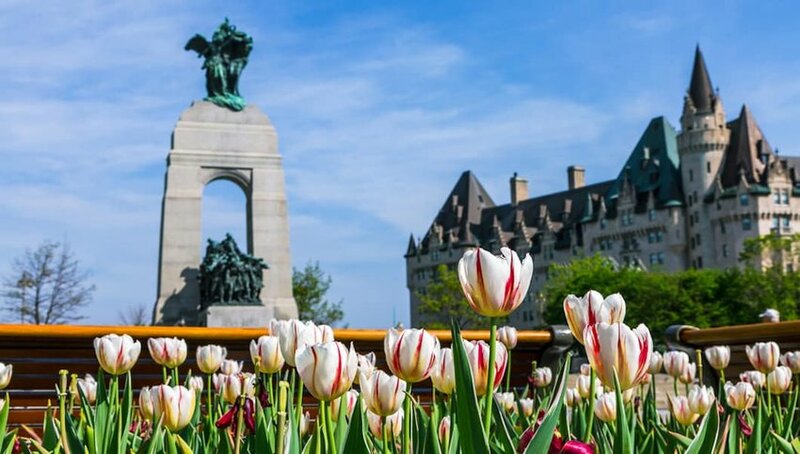 It celebrates the gift of tulips from the Dutch Royal Family to the Canadians at the end of World War Two to express their gratitude for offering the family a safe haven. It also marks the occasion of Princess Margriet's birth in Ottawa in 1943, after her parents fled into exile as the Nazis marched into the Netherlands. 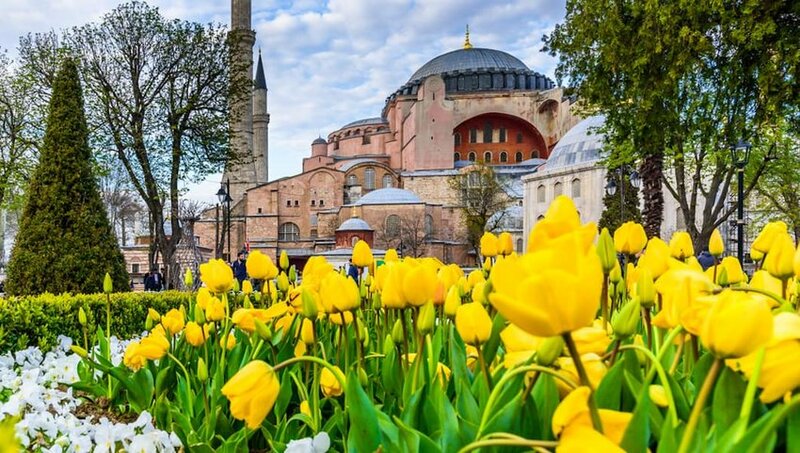 The festival takes place in May and over a million tulips provide a riot of color throughout the city. One of the best places to see these displays is in Commissioners Park, by the shores of the Dow’s Lake section of the Rideau Canal, a UNESCO World Heritage Site. You can't get away with an article about tulips without mentioning the Netherlands. 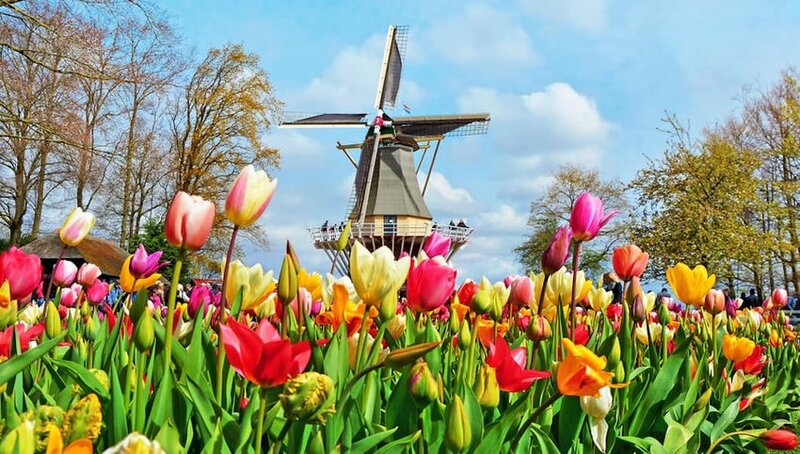 The breathtaking beauty and scale of Holland’s Keukenhof Gardens are unrivaled anywhere in the world. 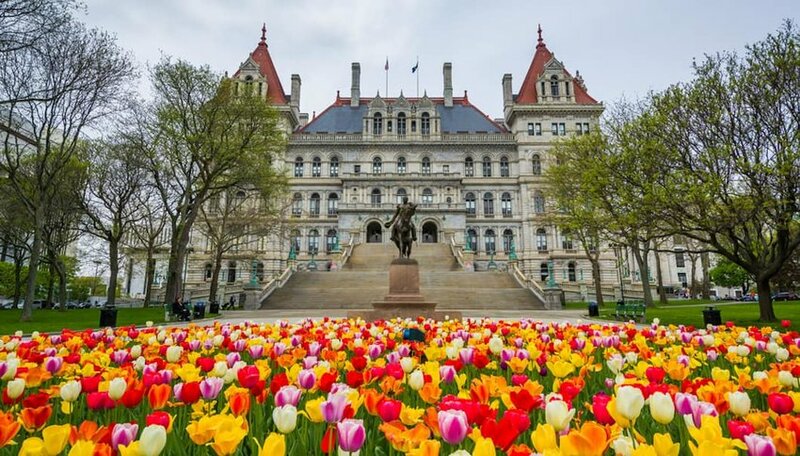 All kinds of flowering bulbs are represented, but it’s the tulips that steal the limelight thanks to their enormous collection of shapes and colors. The early bloomers are already in flower, with over a hundred varieties in the Willem-Alexander pavilion and more in the Oranje Nassau pavilion. 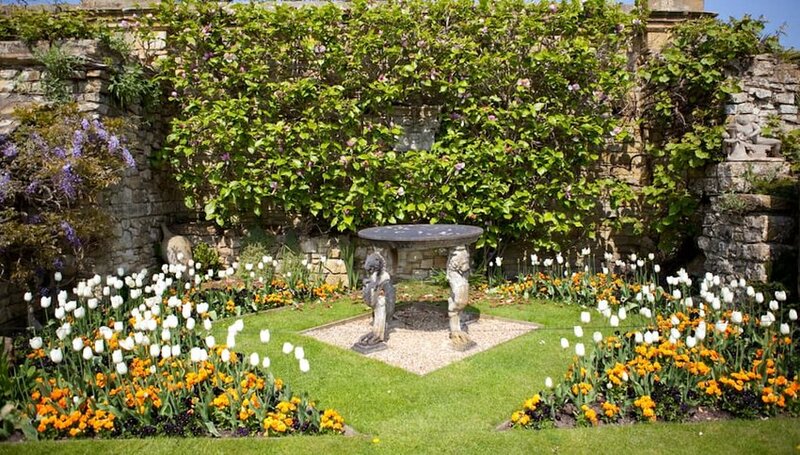 Though the gardens have existed since the 15th century, the present incarnation began in 1949 when a group of flower bulb growers set out to exhibit their spring-flowering bulbs to the public. Now, five hundred growers participate. This year marks the 70th anniversary of the event and by the time it ends a million visitors will have passed judgement on the festival’s glorious displays.